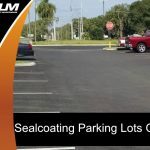 The biennial sealcoating of parking lots in Tampa is an important component of preserving this space’s visual appeal and integrity. 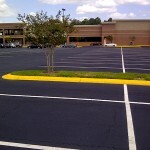 Sealcoating enhances the look and functionality of your parking lot. 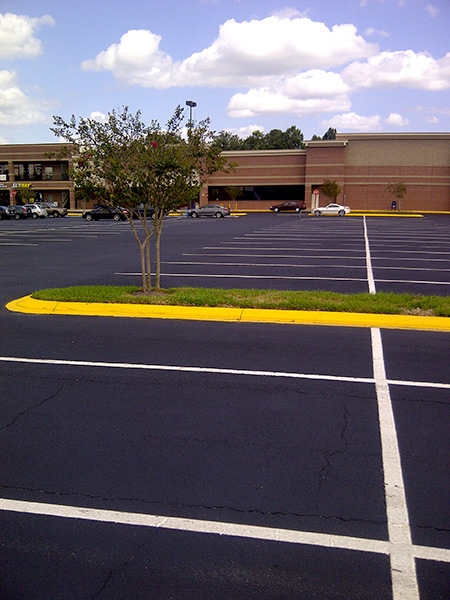 Finding the right team of parking lot professionals to handle sealcoating in Tampa is only half the battle. 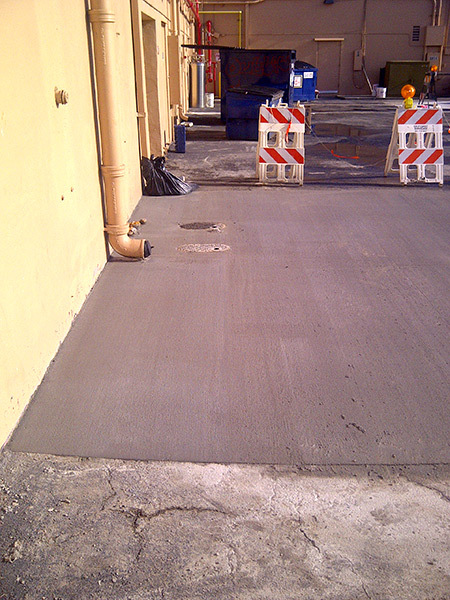 The other half is preparing for this commercial property project. 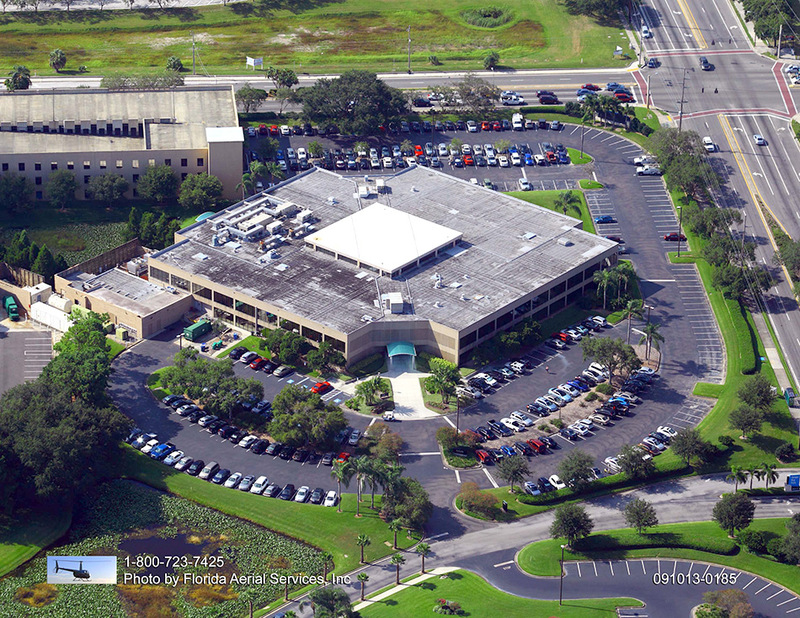 Tampa sealcoating services starts with an initial consultation from a professional sealcoating team. 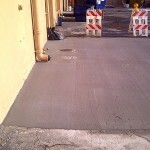 The property should be inspected to ensure that the parking lot is prepared for sealcoating. 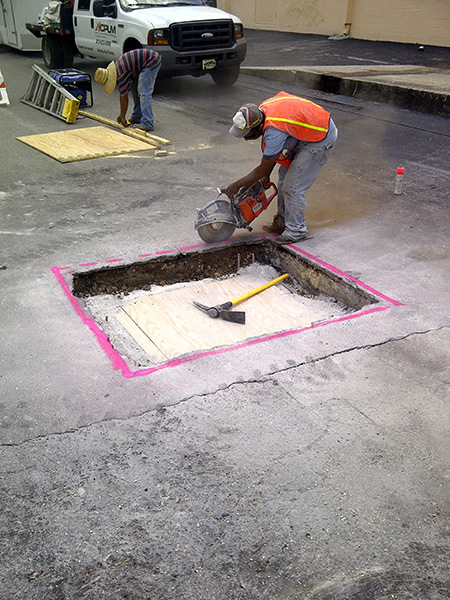 Any cracks, potholes, stains, or debris need to be repaired or removed prior to the start of sealcoating services. If it looks like rain is in the forecast, the project will have to be delayed for at least a day. 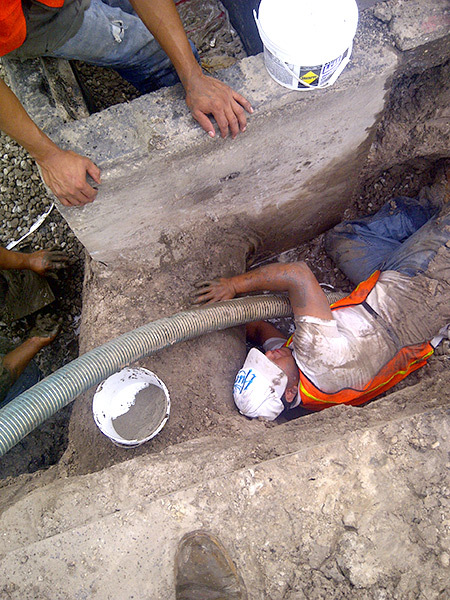 The most important thing you can do is free up the area to be worked on. 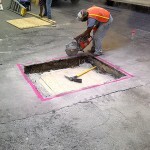 Vehicles, merchandise, trailers, and pallets should be removed from the area that is to be sealed. Do not keep your schedules sealcoating from important parties. 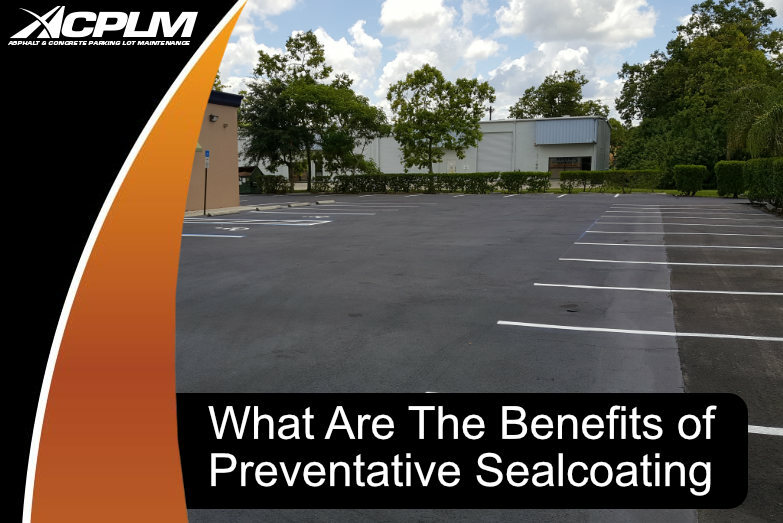 Employees, business partners, delivery drivers, and other relevant parties should know about the pending sealcoating. If possible, have deliveries dropped off at another nearby location. If your property has a sprinkler system, turn it off at least a full day prior to the sealcoating. 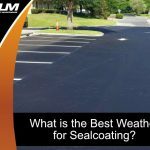 If the area is damp or wet, the sealcoating will prove ineffective. 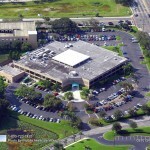 Furthermore, sprinkler systems should remain off in the 24 hours after the sealcoating is applied. 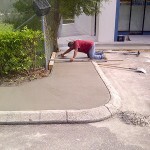 Aside from keeping the area dry, it will also help to trim the grass, shrubs, and other vegetation that has grown out along the edge of the asphalt. 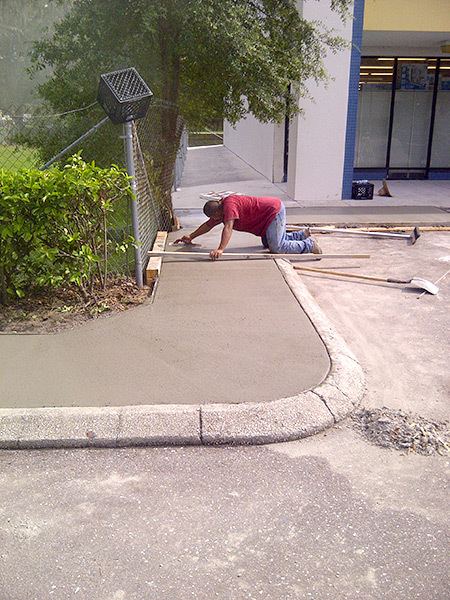 Once your parking lot or other space is freshly sealed, customers, employees, children and vehicles of all types must remain off of the property for at least an entire day’s time. 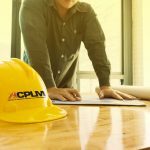 If anyone is scheduled to work on the property in the 24 hours following the sealcoating, contact them ahead of time to reschedule. 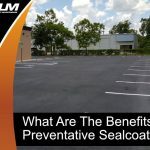 If your Tampa parking lot has not had a sealcoating in the past couple of years, it is time to add this protective layer. 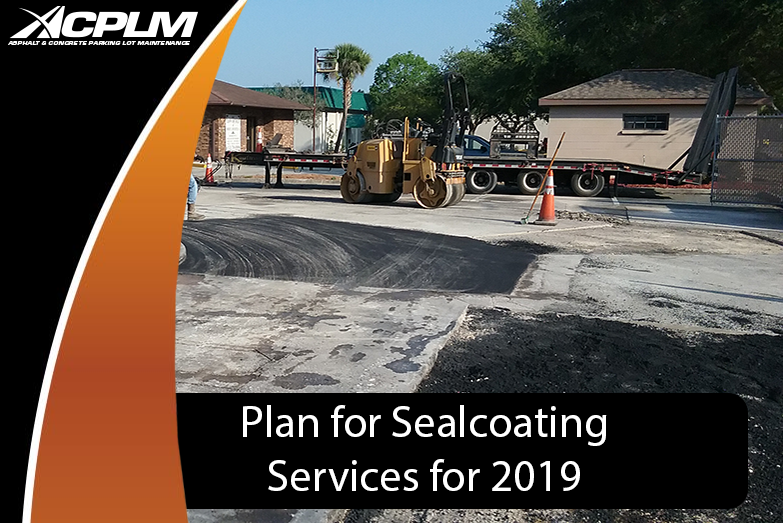 Contact the experienced team at ACPLM to learn more and to plan for sealcoating in Tampa.